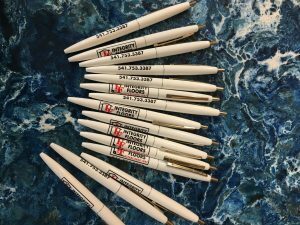 A ubiquitous part of our culture and something most of us take for granted on a daily basis is the retractable ball point pen. Did you know that ball point pens have really only been in existence since the 1950’s? 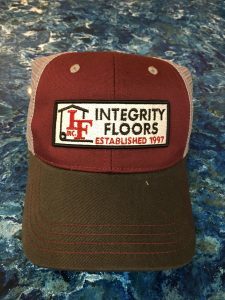 When we went to select our most recent iteration of the Integrity Floors pen, we looked back to the 1980’s for inspiration. This retro Bic Clic pen that once proliferated the pockets and desks of our parents and grandparents has all but disappeared from our modern writing utensil arsenal. We chose a classic white on white with an upgraded smooth ink cartridge for a retro feel with a modern writing experience. Our mildly updated logo and font make for a timeless writing device that is comfortable in hand or in pocket. So simple. So elegant. Need another travel coffee cup? Neither do we. We looked at close to 1500 coffee cups and decided that this is the one! Vintage diner style with a more modern volume. Two color printed with our mildly updated logo and font give this cup a purposeful yet relaxed feel. This cup looks just like the one my Grandpa used to balance precariously on the dash of his ’64 Chevy pickup. From hot chocolate in front of the fire, or coffee at work in the afternoon, to that morning cup of joe, this cup can do it all. With its military style heft, it can also come in handy for whacking a potential assailant. Just sayin’. These are our “Founder’s series” mid-high, snap back, mesh hats. The tri-tone gives our mildly updated logo and font a place to stand out. These may be a limited production run, so get yours today while supplies last! 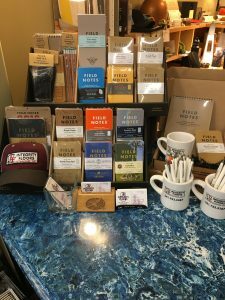 Field Notes are a fun thing that we like here at Integrity Floors. There is something amazingly powerful about writing things down. Making lists. Checking off items that you have completed. Keeping track of your thoughts and ideas. Field Notes are a great analog solution in a digital world. Come check out our comprehensive collection and ask which ones are our current favorites!  Your floor covering is the fifth wall in a room. It communicates the style and tone of your home, sets the mood of a room, and accentuates the beauty of your furnishings. You should think of your flooring as an investment that will improve the appearance of your home and deliver many years of service. 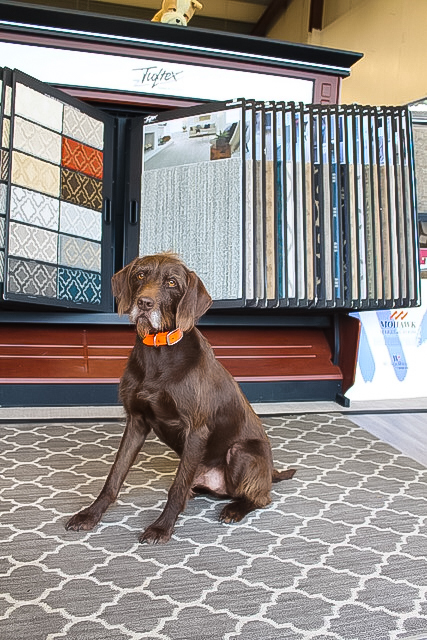 Very few other household purchases deliver the value of quality flooring. 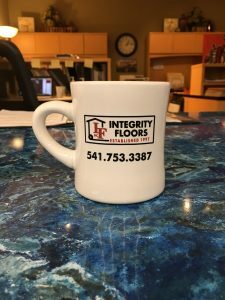 Remember that a quality installation is critical to the performance of your floor and in most cases is necessary to keep manufacturer warranties in effect. Proper maintenance of your flooring will extend its lifespan and help it keep a fresh appearance.